Life Can Be Unpredictable! We’re here to help with your personal injury claim if you need it! When an individual suffers an unanticipated injury, it may result in intense pain, periods of time off work, astronomical medical expenses and other hardships. Those who suffer these adverse consequences may have a right to pursue a personal injury claim or lawsuit to receive compensation for their injuries, pain and suffering, lost wages and other damages. It is a difficult time in an injured person’s life. People are injured in many different ways. In almost every case though, if someone else is responsible for their injury, they may be entitled to personal injury damages. Some types of injuries lead to lawsuits for personal injury more often than others do. Personal injuries can occur due to auto accidents, accidents in the home, work accidents, product defects, medical malpractice and slip and fall accidents. When you think of personal injuries, often auto accidents come to mind first. While a majority of personal injury cases are brought on due to auto related incidents, there are other ways in which personal injuries can occur. These can happen when a business has failed to clear the floor of a grocery store of a spilled liquid while other claims may be based on strict liability against the maker of a defective product. There are even personal injury actions that may be brought for intentional acts like violent crimes or medical malpractice. Deciding whether or not your injury is strong enough to be brought to justice should be done so with the help of trained professionals. 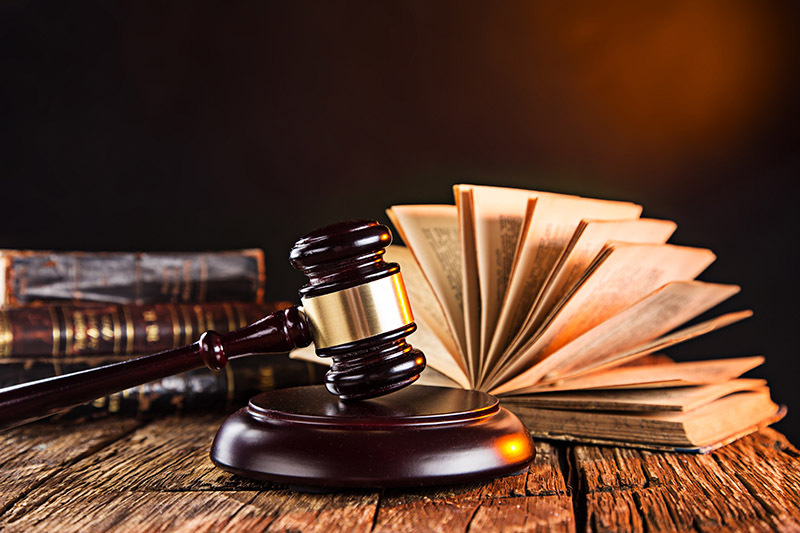 Personal injury claims should be handled by the best attorneys. At Martins Mill Legal center, you will work with personal injury lawyers who are experienced and knowledgeable in this facet of law practice. Personal injury lawyers are attorneys who provide legal representation to those who claim to have been injured, physically or psychologically, as a result of the negligence or wrongdoing of another person, company, government agency, or other entity. They have been schooled and trained in this sector of law. A personal injury lawyer is experienced in many different personal injury claims. It is important, if you have been injured, to know your rights. Seeking the advice of qualified personal injury attorneys is detrimental to your case. The law team at Martins Mill Legal Center put your best interests in mind and can help you get the resolution you deserve. We have been practicing personal injury law for years and have compiled some of the best attorneys in Northeast Philadelphia. They will work for you until your case has been satisfied. Having a Northeast Philadelphia personal injury attorney on your side is the most important step you can make. Being injured is a traumatic time in your life; you don’t need to face it alone. Know what your rights are. When life gets unpredictable, we can help you get through it! Speak with one of our personal injury attorneys now.